 Tooth bleaching by your dentist is the most safe and effective way to achieve a whiter, brighter smile. It’s a common procedure, can last for up to five years, and many people choose to undergo tooth whitening when they have a big event coming up. The colour of your teeth is determined by a few different factors. Both the thickness of the enamel covering your teeth and genetics play their part, as do external stains caused by your lifestyle. You might want to consider tooth whitening if your teeth are darkened from coffee, tea, smoking or age. Tooth bleaching is most effective on teeth stained brown, yellow and orange, and is successful in over 90 percent of cases. Your dentist may advise against bleaching if you have sensitive teeth, thin enamel, or gum disease. Coming in for a chat and examination will help us determine if tooth bleaching is appropriate for you and what kind of bleaching will be most effective. You may opt for faster in-surgery bleaching, or dentist-supervised at-home bleaching which is more economical. By taking impressions of your teeth, we will create a custom-fitted mouthguard that can be worn comfortably while awake or sleeping. We’ll also supply you with instructions for wearing your mouthguard and the bleaching materials that you’ll need, which usually come in the form of a whitening gel. The effects of bleaching should last between one and five years, but will depend on your lifestyle habits such as drinking tea and coffee, and smoking. At this point you can choose to redo the procedure, which will usually be less costly as you can, in most cases, reuse the same mouthguard.